Google announced Android O today (have you heard? 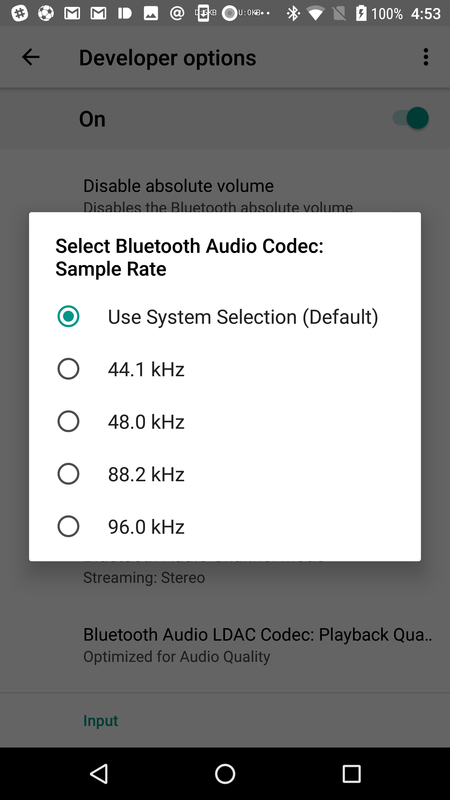 ), and one feature on the list that caught my eye was a reference to "high-quality Bluetooth audio codecs" now being supported by the OS. 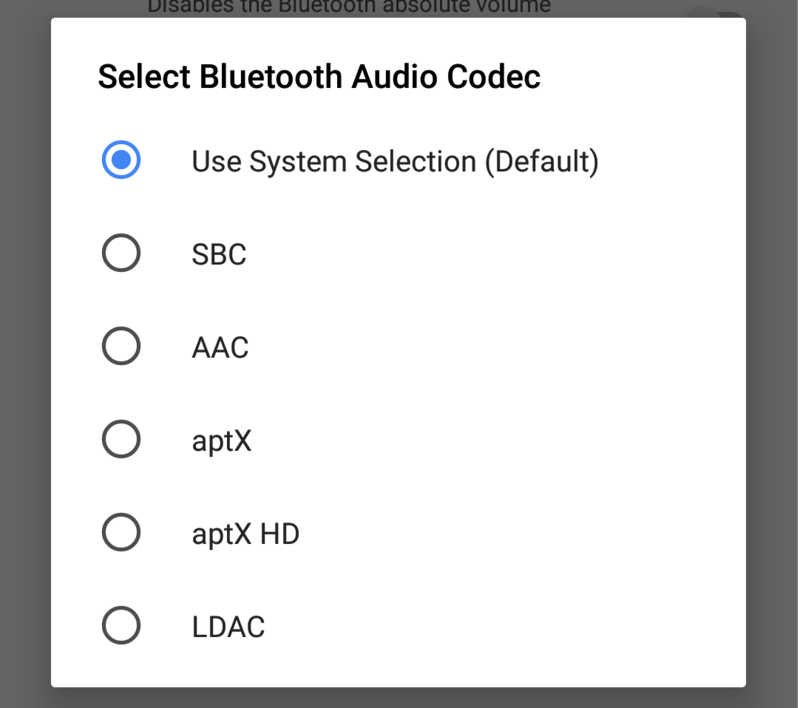 While Google doesn't specifically reference aptX, there really isn't much else they could be referring to. aptX is a proprietary streaming protocol owned by CSR, who are now owned by Qualcomm. 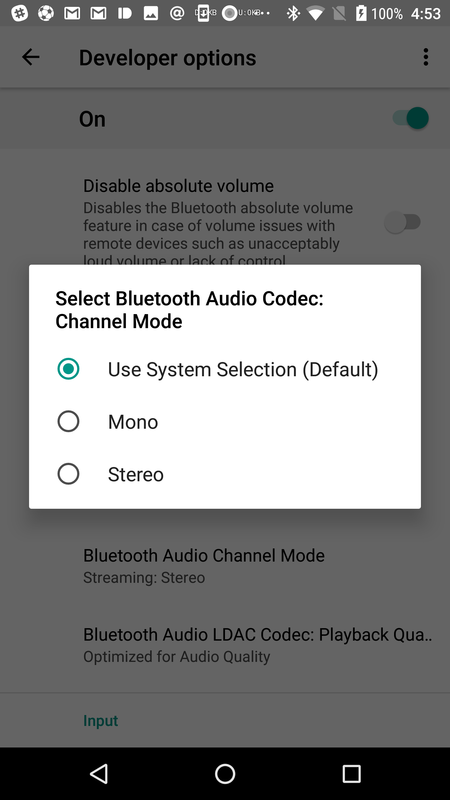 Its HD variant allows more seamless playback of high-quality (i.e., high-bitrate) audio and is generally preferable to the standard Bluetooth audio streaming protocol. 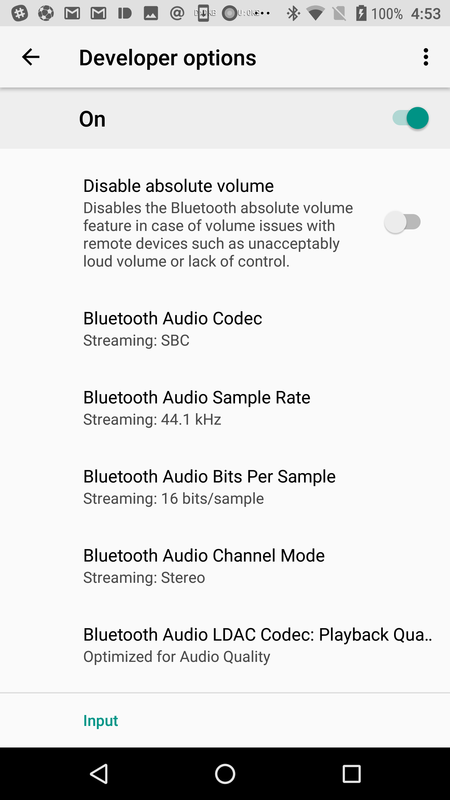 It also comes in several flavors, including a mode that offers very low latency, though almost every iteration of aptX offers superior latency to the standard Bluetooth A2DP specification. 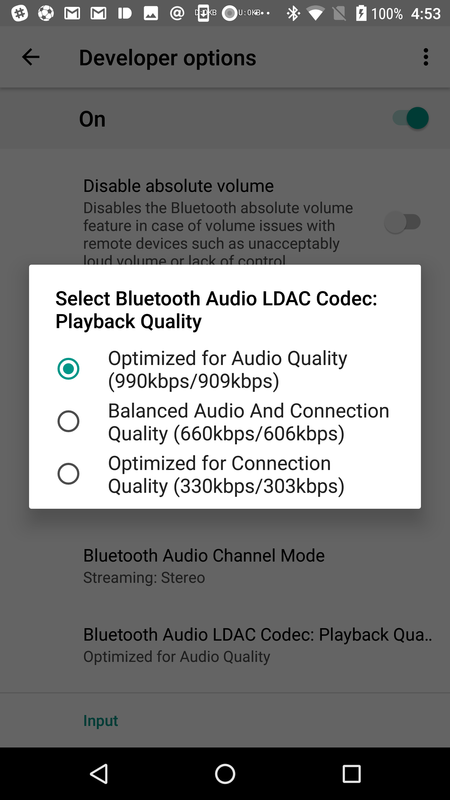 aptX support is explicitly hardware-dependent, so your phone or other device actually has to have the right equipment to use it, but it's become increasingly common on high-end smartphones in recent years. CSR's acquisition by Qualcomm all but guarantees you'll be seeing aptX support in more phones in the future, too. Our confidence that Google is referring to aptX is bolstered by this commit in AOSP, which specifically references the integration of aptX and aptX HD. It seems likely that's what Google is referring to above, then. 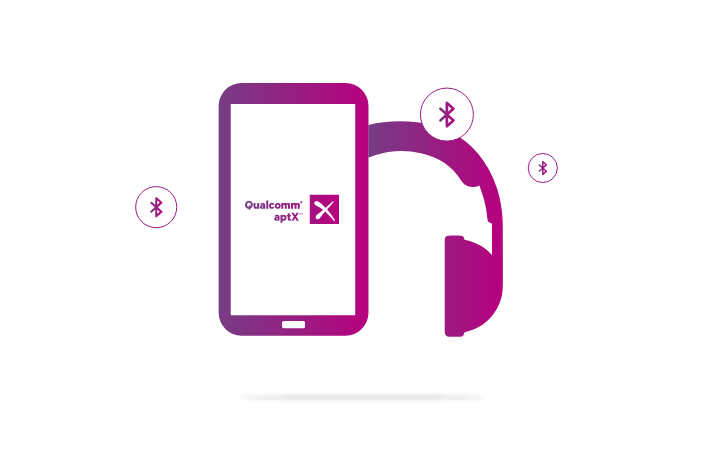 If you want to know more about aptX, Qualcomm's site can tell you a bit. We've reached out to Google for a comment and will update this post as soon as we know more. 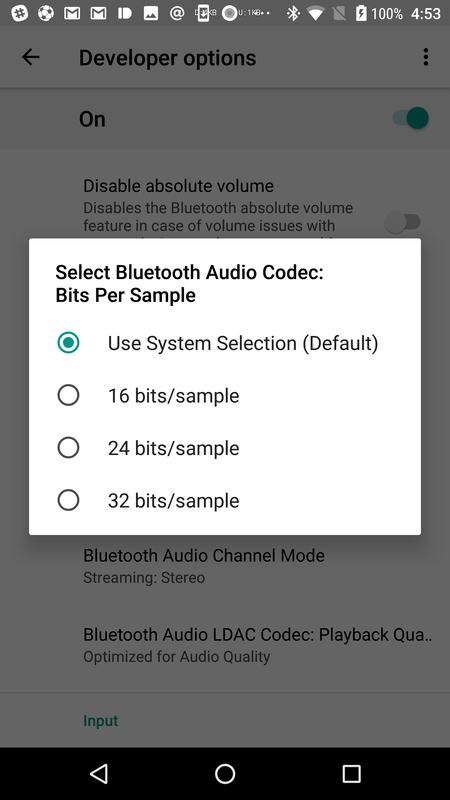 Google has confirmed the aptX codec is supported in Android O. We also got this screenshot from a commenter below (thanks!) showing the aptX, aptX HD, and Sony LDAC codecs in developer options. So, this is as confirmed as it gets.